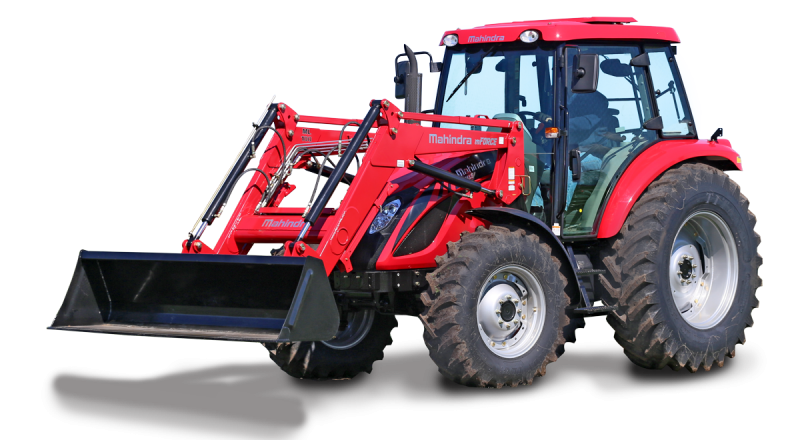 The Mahindra mFORCE 100P Premium Tractor combines great versatility with top-of-the-line performance. 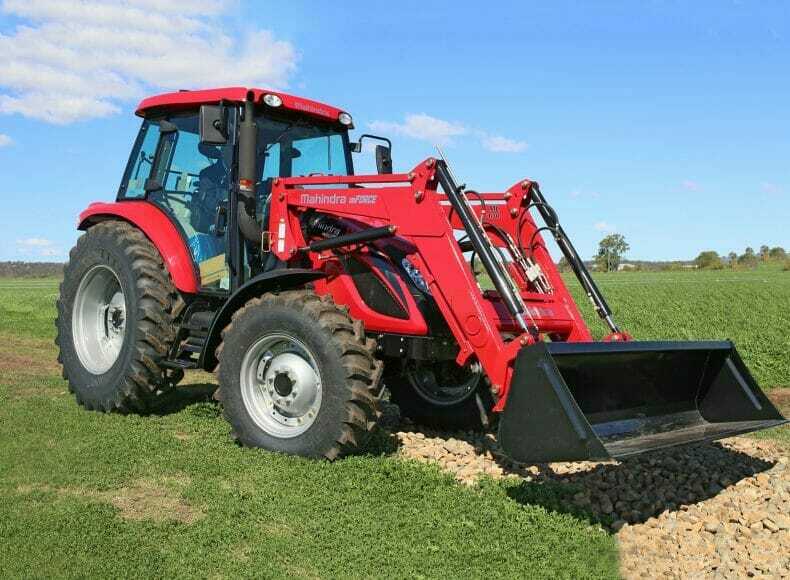 It is built to last, with the strength to handle any load a farmer can throw at it. Packed with a range of features, the mFORCE has been designed with maximum power and efficiency in mind, combining perfectly with outstanding driveability. Three speed (540/750/1000 rpm) rear P.T.O.